Susan Deacon CBE. Susan is the Chair of the Scottish Police Authority. She served as a Member of the Scottish Parliament (MSP) from 1999 to 2007, and was Scotland’s first Cabinet Minister for Health and Community Care following devolution. Susan was awarded a CBE for services to businesses, education and public service in 2017. Susannah Hancock. Susannah is the CEO for the Association of Police and Crime Commissioners (APCC). Susannah’s roles prior to joining the APCC included Assistant Chief Executive of the national charity, Victim Support, National Head of Performance for the Youth Justice Board, and Director of Reducing Reoffending for the London Criminal Justice Board. Stephen Kavanagh QPM. Steve is the former Chief Constable of Essex Police, having previously been a Deputy Assistant Commissioner at the Metropolitan Police Service. Tom Kirchmaier. Tom is a Visiting Senior Fellow at the London School of Economics’ Centre for Economic Performance, focusing on understanding the various aspects of crime and policing, as well as on understanding organisations using data from the police. He is a Member of Her Majesty’s Inspctors of Constabulary, Fire and Rescue Service’s (HMICFRS’s) Academic Reference Group. Stephen Mold. Stephen is the elected Conservative Police, Fire and Crime Commissioner for Northamptonshire. Steve Rodhouse. Steve is the Director General (Operations) for the National Crime Agency. He joined the NCA in June 2018, having previously worked as a Commander in the Metropolitan Police Service with lead responsibility for Gangs and Organised Crime. He is now responsible for overseeing the NCA’s intelligence, investigation and tasking functions, and ensuring that the Serious and Organised Crime threats to the UK are understood and responded to in the most effective way across law enforcement. Paddy Tipping. Paddy is the elected Labour Police and Crime Commissioner for Nottinghamshire. Rt Hon Nick Hurd MP. Nick is the Minister of State for Policing and the Fire Service. He was elected Conservative MP for Ruislip, Northwood and Pinner in May 2010. Rt Hon Yvette Cooper MP. Yvette is Chair of the Home Affairs Select Committee. She was elected as Labour MP for Normanton, Pontefract and Castleford in May 1997. “Generally excellent speakers who were very well informed on topics and focused in their presentations. The event was well organised. Thanks! I learned a lot”. And – remarkably – feedback from EVERY attendee indicated they planned to attend future Governance Summits. 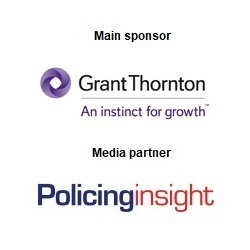 This year’s Police Governance Summit will be sponsored by Grant Thornton, the leading police assurance provider. 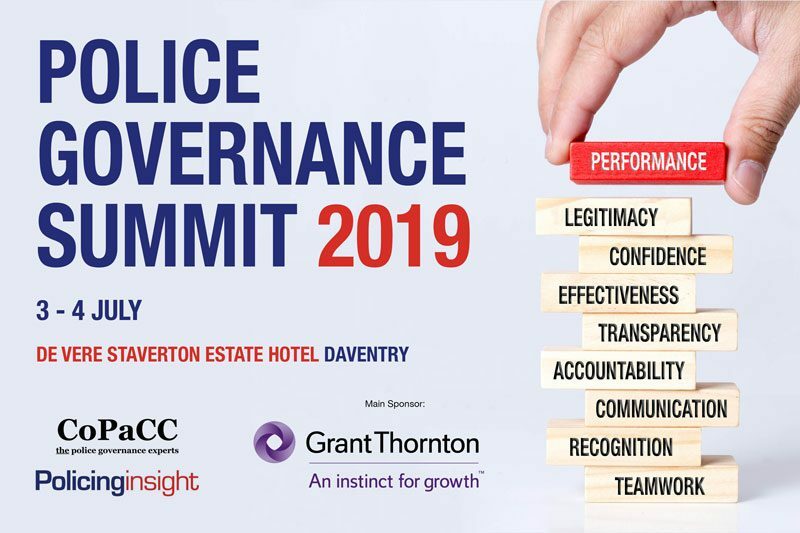 With the support and guidance of leading police governance professionals, academics and other interested parties, this year’s Police Governance Summit will be even more informative for attendees. Booking is now open. The Summit will include sessions run and informed by leading national authorities and subject matter experts. Collaboration: How can previous experiences (such as the National Police Air Service, Warwickshire – West Mercia, Dorset – Devon & Cornwall and more) inform future collaboration on areas such as forensics and firearms operations? Complaints: As the police complaints system changes, what early lessons might there be? 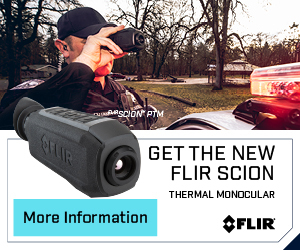 Police and Crime Panels: What works best? The Strategic Policing Requirement (SPR): As “national threats” evolve, how will local contributions need to change? Chief Officer recruitment: Encouraging the right candidates to apply. 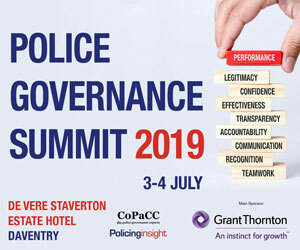 PCC Governance 2012-2019: Is the time right for a national review? Police Finance: How can the system be reformed when every force (and PCC) thinks they’re a special case? Seven (and counting) UK models for policing governance: What would help the sharing of good practice? Police and Fire Governance: What are the emerging lessons? Safeguarding children and young people: What are the implications for policing governance? PCC elections in 2020: How best to help PCC candidates prepare? We welcome further suggestions, both on topics you wish to see covered and on speakers you would hope might contribute. Please leave any suggestions in the “Comments” box below. We are working to obtain CPD (Continuing Professional Development) Certification for this event. And we’re currently holding the Summit fees at the same level as in 2018. So do book now.